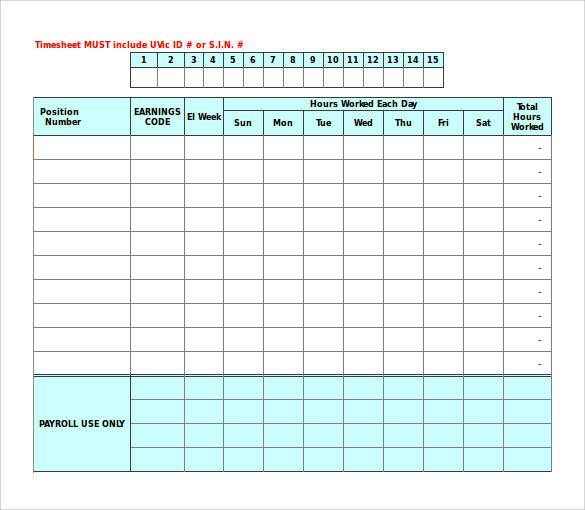 The monthly timesheet calculator is a tool that is used to keep track of the employees working hours. 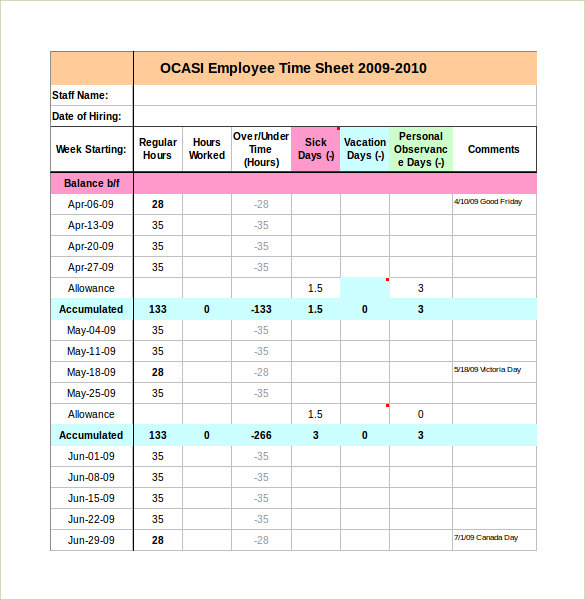 The information, if filled into the calculator or the excel sheet with weeks and number of hours worked per day. 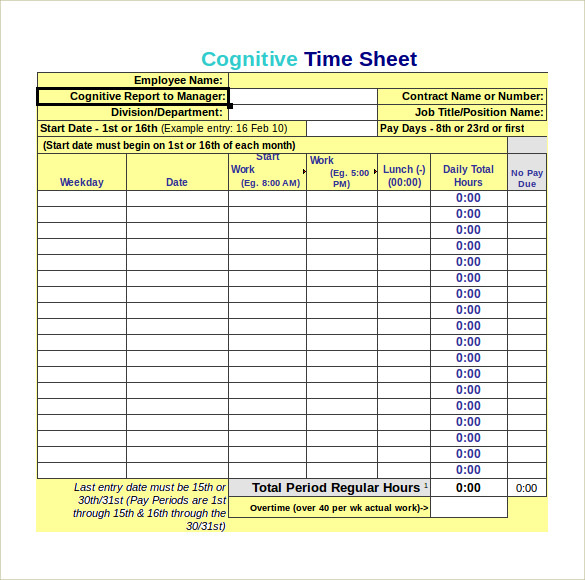 This is then summed up together and keeping the hourly pay in mind, the calculations of the total pay to be given to the employee are made. 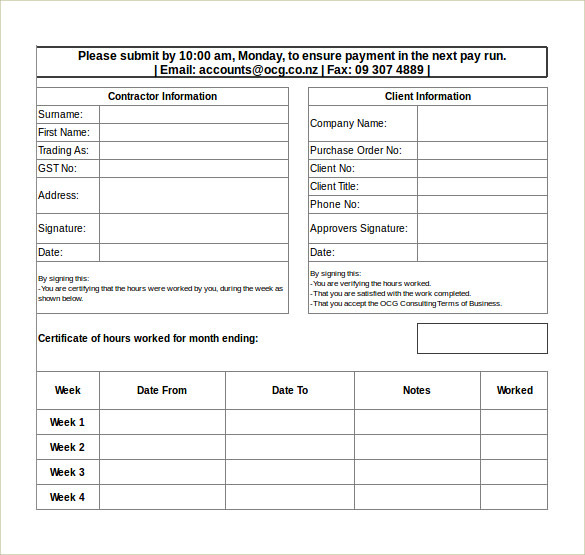 This helps in easy functioning of the business without any disruptions created in the wage and salary distribution section of the organization. 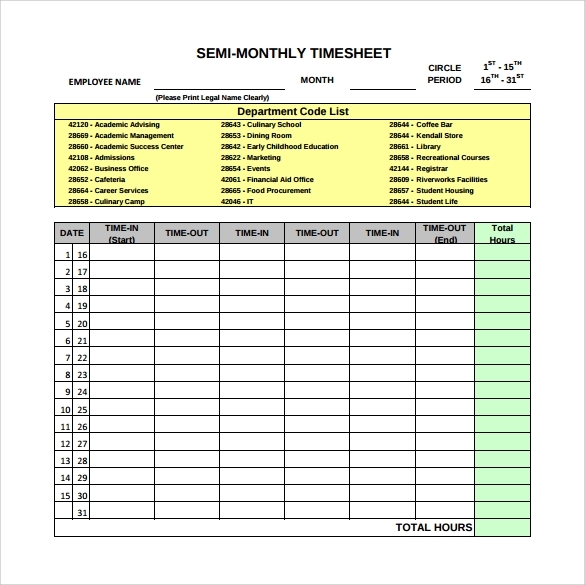 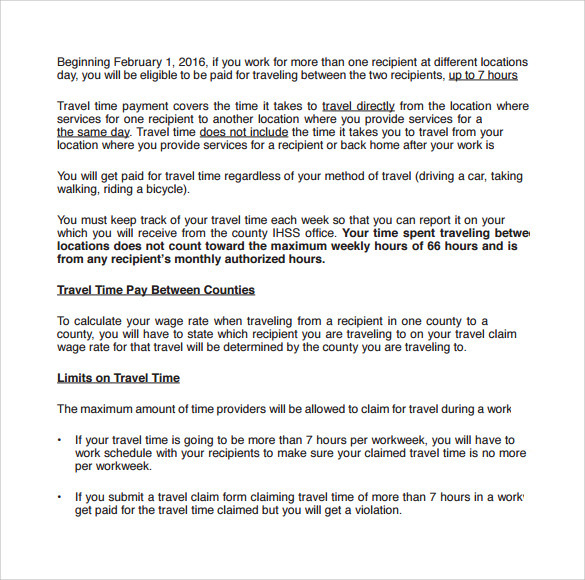 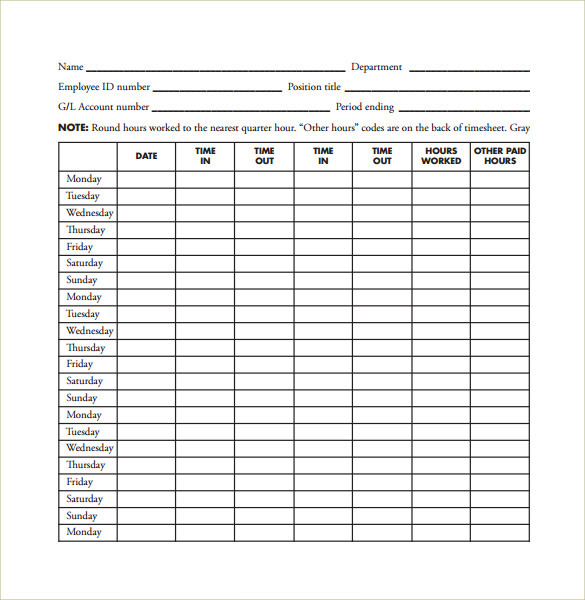 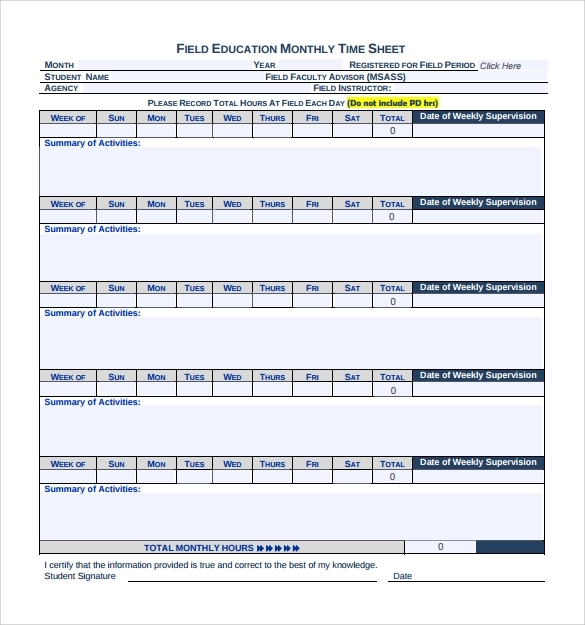 Check out the sample monthly Employee Timesheet Calculator Templates for the format to prepare.